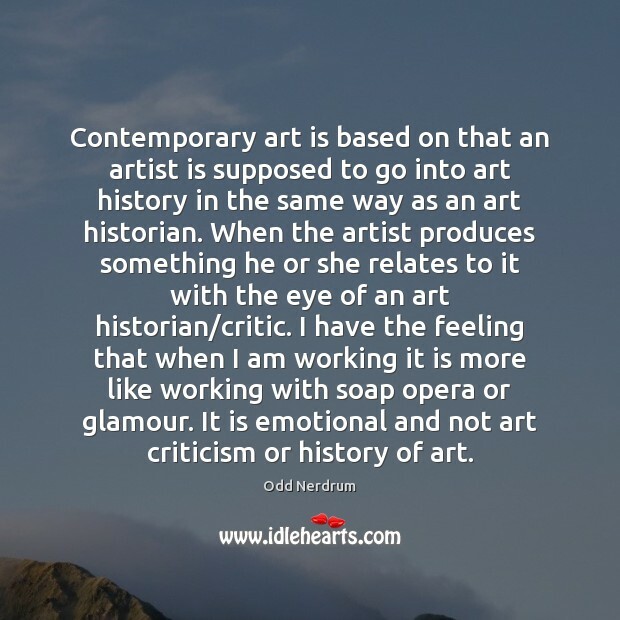 Quotations about Art History. Quotes to stimulate mind and drive action! Use the words and quote images to feed your brain inspiring things daily! 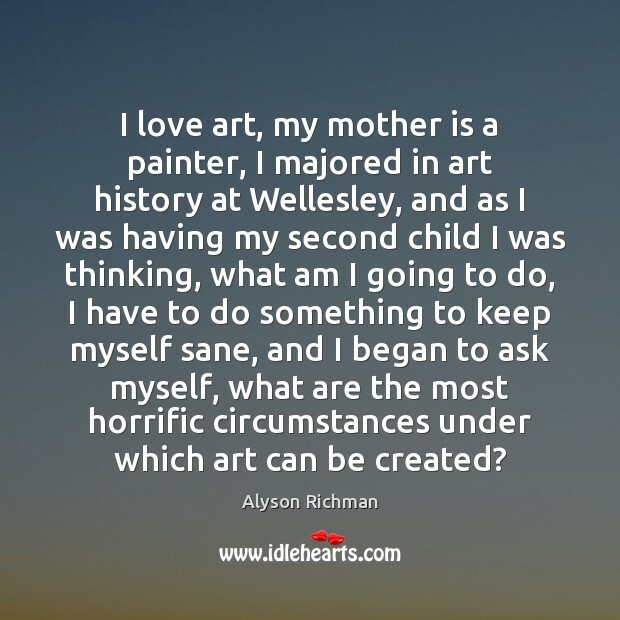 I love art, my mother is a painter, I majored in art history at Wellesley, and as I was having my second child I was thinking, what am I going to do, I have to do something to keep myself sane, and I began to ask myself, what are the most horrific circumstances under which art can be created? 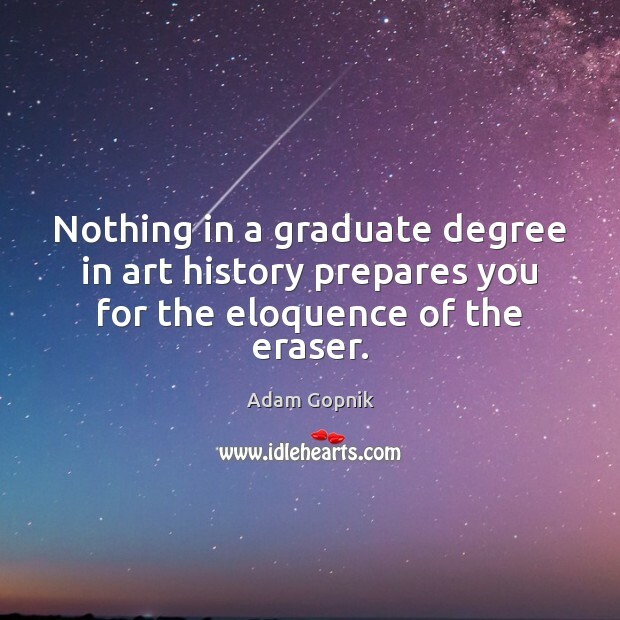 Nothing in a graduate degree in art history prepares you for the eloquence of the eraser. 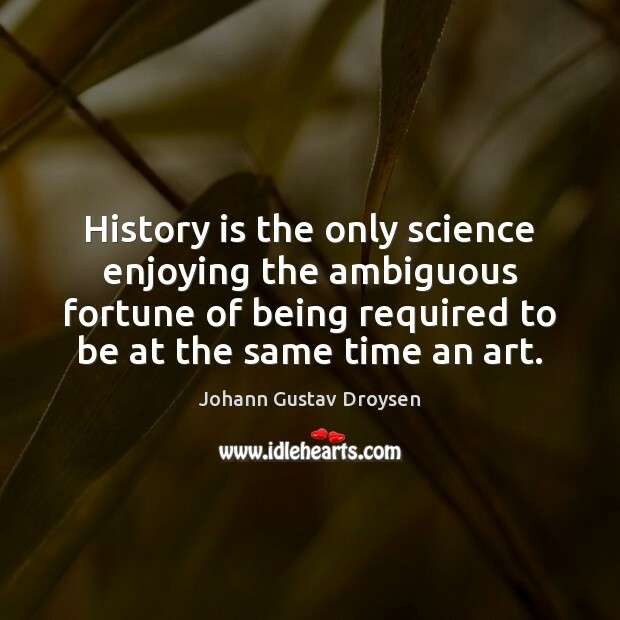 History is the only science enjoying the ambiguous fortune of being required to be at the same time an art. The Metropolitan Museum has all of our collections online, all our scholarly publications and catalogues since 1965. 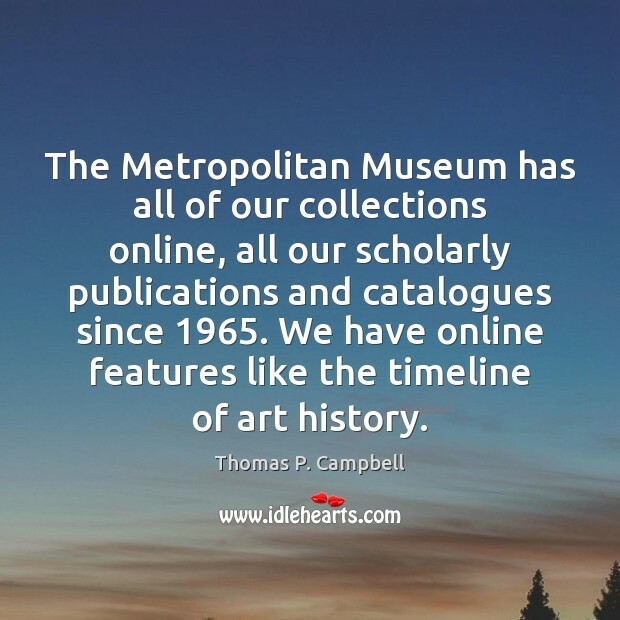 We have online features like the timeline of art history. It's very true that an artist who networks well will have better opportunities than one who doesn't network well. 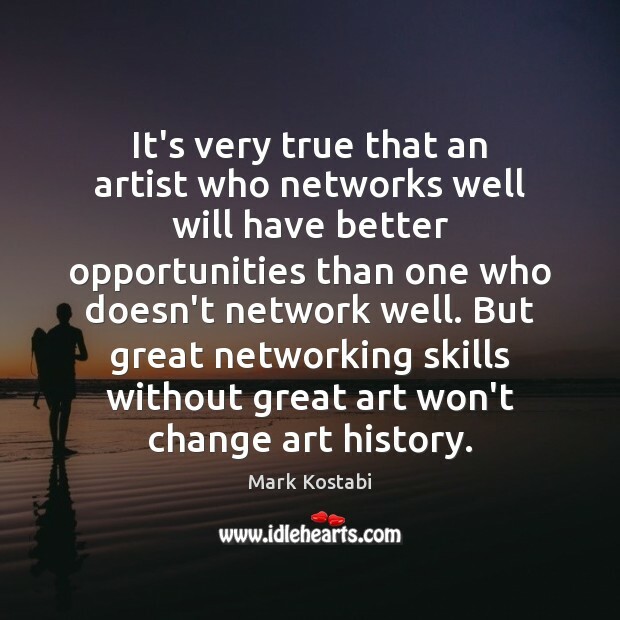 But great networking skills without great art won't change art history. 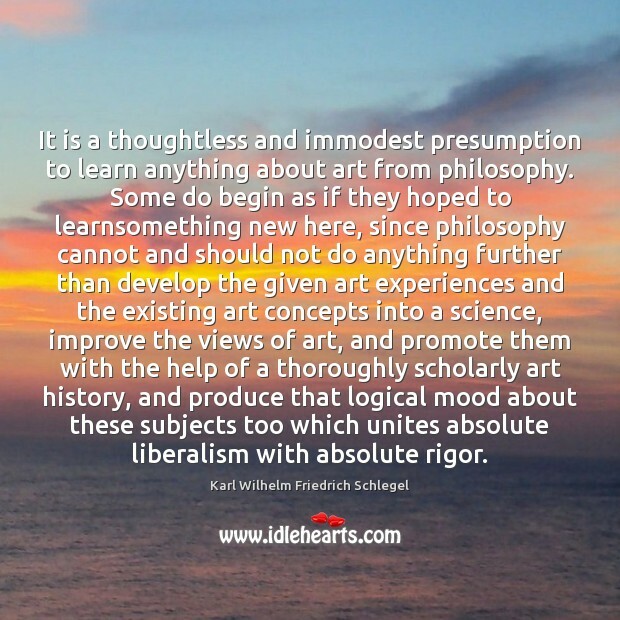 It is a thoughtless and immodest presumption to learn anything about art from philosophy. Some do begin as if they hoped to learnsomething new here, since philosophy cannot and should not do anything further than develop the given art experiences and the existing art concepts into a science, improve the views of art, and promote them with the help of a thoroughly scholarly art history, and produce that logical mood about these subjects too which unites absolute liberalism with absolute rigor. I've worked with more than 50 directors and I've paid attention since day one. That's pretty much been my education, apart from studying art history and shooting with my own cameras. I've seen 50 different sets of mistakes and 50 different ways of achieving. 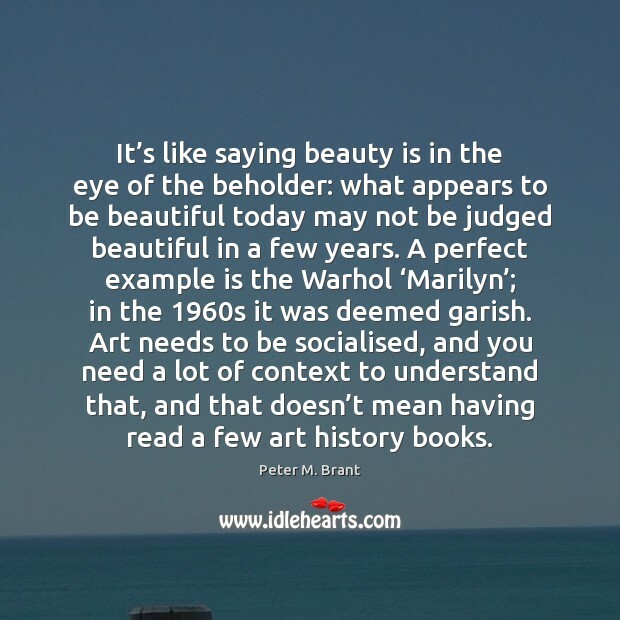 It’s like saying beauty is in the eye of the beholder: what appears to be beautiful today may not be judged beautiful in a few years. A perfect example is the Warhol ‘Marilyn’; in the 1960s it was deemed garish. Art needs to be socialised, and you need a lot of context to understand that, and that doesn’t mean having read a few art history books. I really wasn't about to get a Ph.D. in art history, you know, which you'd absolutely needed. And that was not something I wanted. 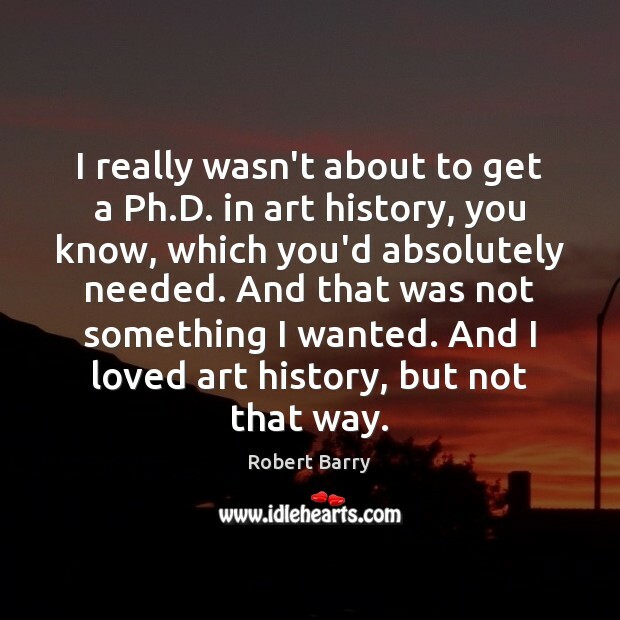 And I loved art history, but not that way. 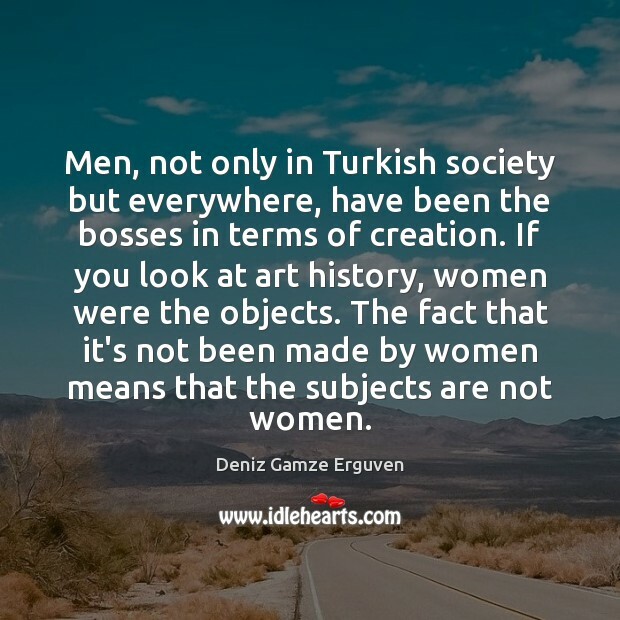 Men, not only in Turkish society but everywhere, have been the bosses in terms of creation. If you look at art history, women were the objects. The fact that it's not been made by women means that the subjects are not women. There are two lives to each of us, the life of our actions, and the life of our minds and hearts. 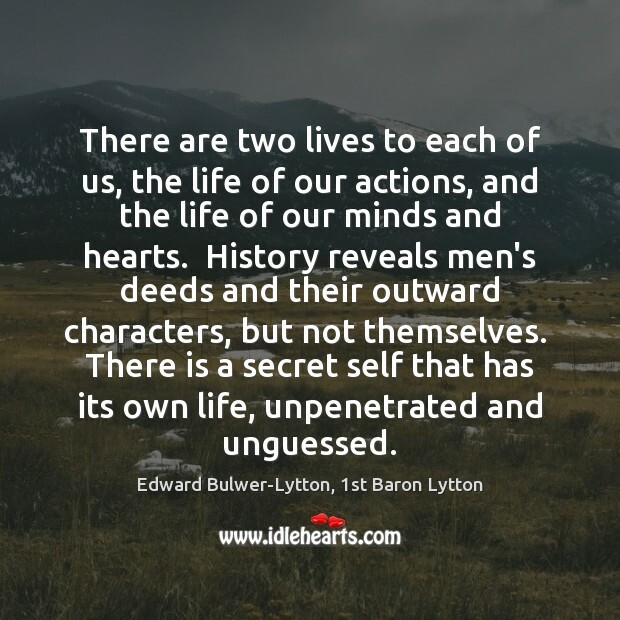 History reveals men's deeds and their outward characters, but not themselves. There is a secret self that has its own life, unpenetrated and unguessed. 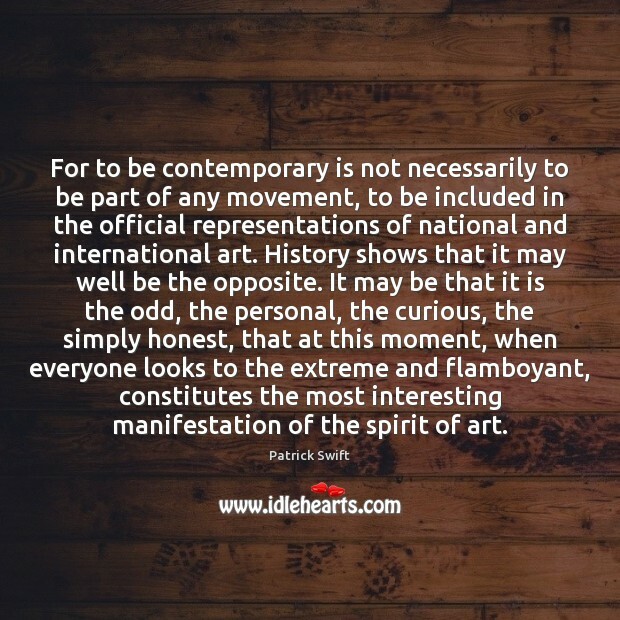 For to be contemporary is not necessarily to be part of any movement, to be included in the official representations of national and international art. History shows that it may well be the opposite. It may be that it is the odd, the personal, the curious, the simply honest, that at this moment, when everyone looks to the extreme and flamboyant, constitutes the most interesting manifestation of the spirit of art. 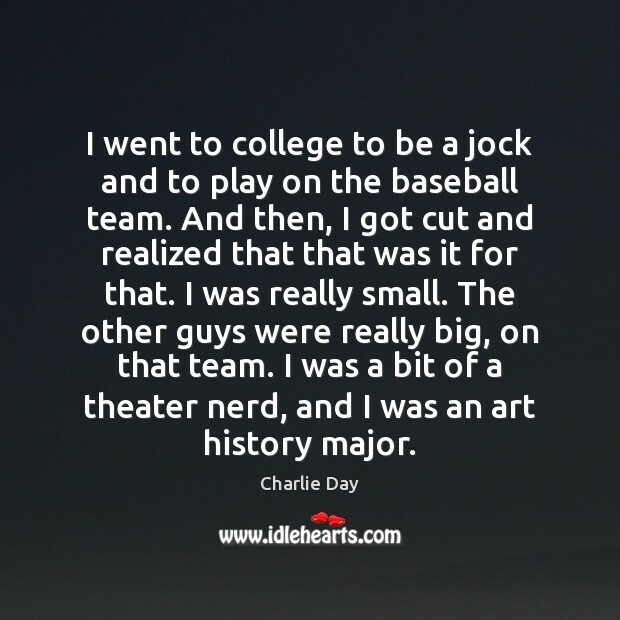 I went to college to be a jock and to play on the baseball team. And then, I got cut and realized that that was it for that. I was really small. The other guys were really big, on that team. I was a bit of a theater nerd, and I was an art history major. 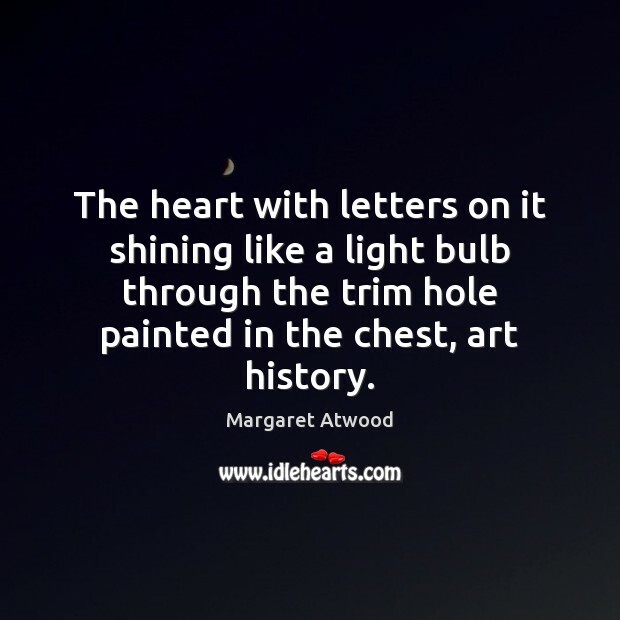 The heart with letters on it shining like a light bulb through the trim hole painted in the chest, art history. Contemporary art is based on that an artist is supposed to go into art history in the same way as an art historian. When the artist produces something he or she relates to it with the eye of an art historian/critic. I have the feeling that when I am working it is more like working with soap opera or glamour. It is emotional and not art criticism or history of art. 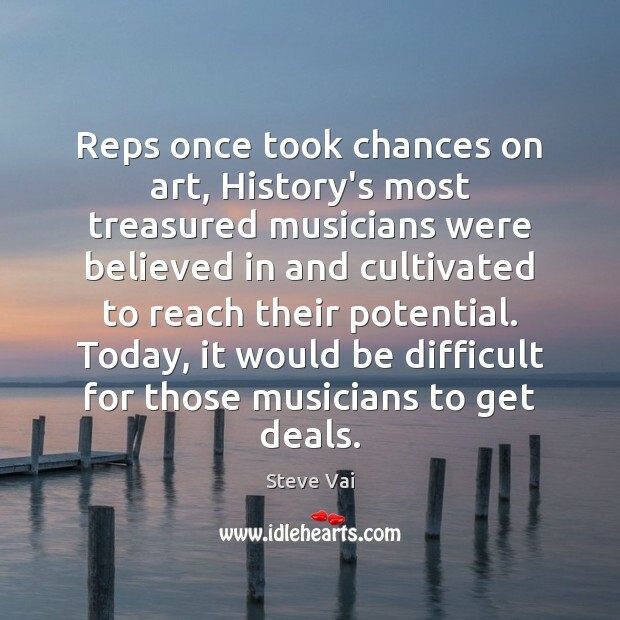 Reps once took chances on art, History's most treasured musicians were believed in and cultivated to reach their potential. Today, it would be difficult for those musicians to get deals. Think about it: you've already related it down to something that somebody else can understand. If art relates to something - it's like Picasso, it's like Mondrian - it's not. Art's supposed to be what it is. Using a reference of art history might help for some kind of sales, but it doesn't really help anybody. 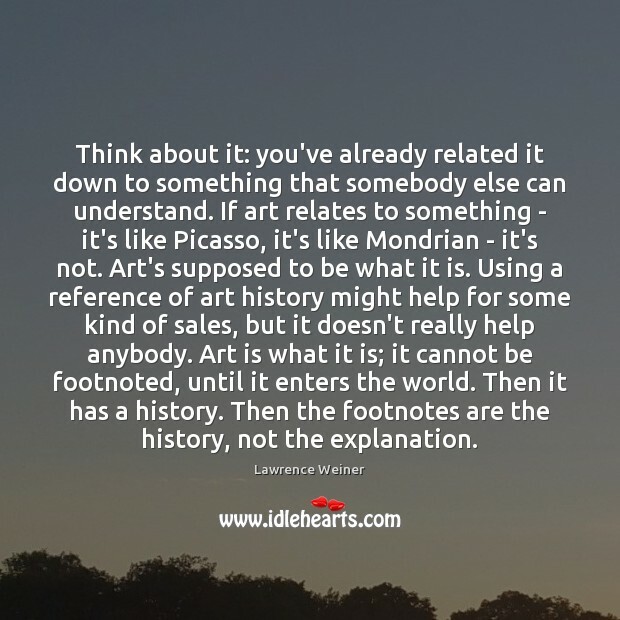 Art is what it is; it cannot be footnoted, until it enters the world. Then it has a history. Then the footnotes are the history, not the explanation.